This is an extremely popular question these days. A lot of homes that are coming up for sale right now don’t actually have garages. They are from an era when having a garage was not that important and many are in areas where people didn’t have great looking cars. Now, that has all changed. Most of us have at least one car. We definitely need a safe place to store that car that is away from vandals and out of the weather. 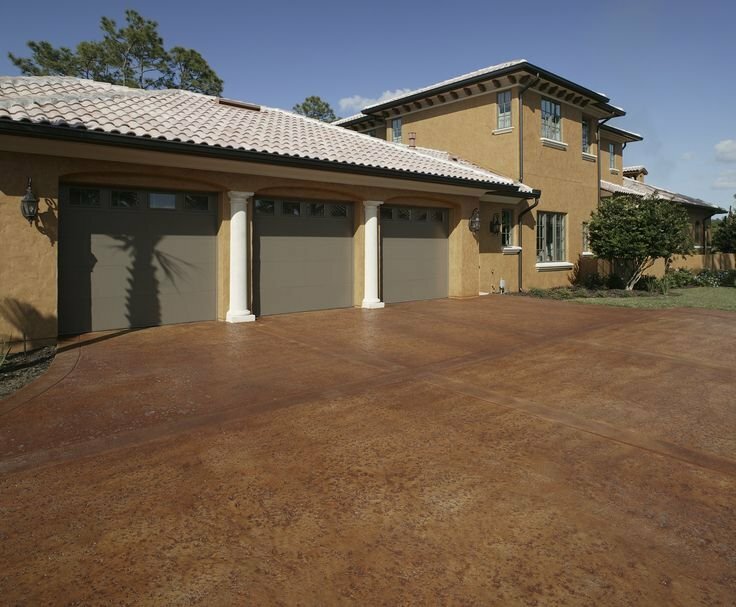 The question is… How much does adding a garage door really cost? We hear numbers from garage door companies all the time. You know that some of those numbers are a little high… or very high in some cases. Today, we are going to go over how much it really costs to add a garage to your home. Believe it or not, the average cost of building a garage onto your home is still around twenty-five thousand dollars. You have to realize that we’re not just talking about putting a garage into your existing home. For starters, that can be a real pain given the code enforcement restrictions and permits you need to do so. It is actually easier to get the permits to add to your home. You will have to check your local and state costs for those permits. You are going to spend between sixteen grand and thirty-six grand to do this, period. Honestly, it is a combination of a lot of different factors. For one, what kind of garage do you need? Which style do you want? A lot of people like to have a two-car garage even if they only have one car. Mainly so that they can store lawn equipment and tools on the other side. 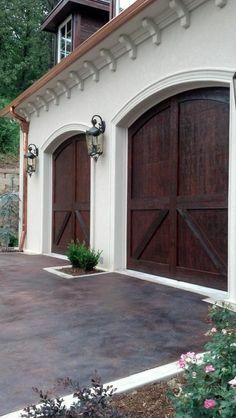 Do you want double doors or just one big garage door? How about the framework and an electric opener for the garage door? And the garage door will probably be the cheapest part of the whole project. Putting up sturdy walls that can stand up to the weather and other factors isn’t cheap. It is also mandatory when it comes to state and federal laws. You are going to have to balance out what you want with what you can afford for this project. You might want marble floors in your new garage, but without a lot of money, that just isn’t practical. You need to spend more money on things like weatherproofing and good paint that will protect the inside and outside of your new garage. You will definitely need to plan the whole thing out ahead of time and where you’re going to get your supplies. 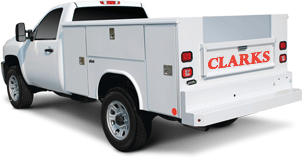 Clark’s Garage Door & Gate Repair Can Help! We don’t just do garage door installations and repairs. We can help you design your new garage and pick the best garage door accessories. From garage door frames to the new screw drive garage door openers. Just call (877) 622-8183 Clark’s Garage Door & Gate Repair can get the job done right with you.